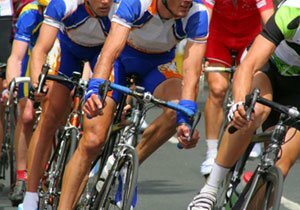 A recent study conducted by the California Highway Patrol shows that young cyclists are at the highest risk or personal injury or even death because of a bicycle accident. 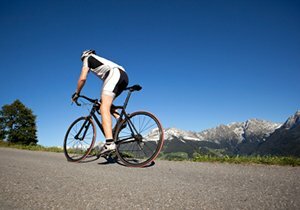 According to NYTimes.com, cyclists from the ages 10 to 19 were at the highest risk of being involved in a bicycle accident. 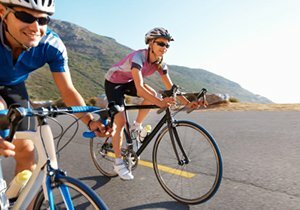 Between 2005 and 2009, in the Bay Area alone, theres were more than 3,200 cyclists in that age group that were involved in traffic collisions. Almost half of the accidents involved boys aged 12 to 16. 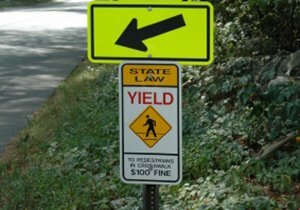 California bicycle experts believe this is a sign that there needs to be an improvement in education and awareness, particularly regarding bicycle safety. Young children are required to wear a bicycle helmet in California. Some local cyclists were surprised at the findings from the study. 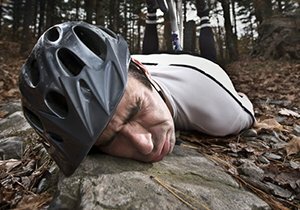 Cyclists in their 20s in fact had the second highest chance of being involved in a bicycle accident. Cyclists from that demographic were involved in approximately 3,100 accidents in the same time span. 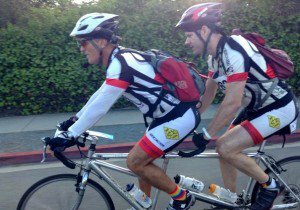 The California Highway Patrol suggests that it may be because younger cyclists are unfamiliar with traffic laws.